High up in the hills of Balangan-nestled on a ridge in the southern Bali Peninsula only minutes from Bali’s most beautiful and ‘unspoiled’ beaches you have a majestic setting for your Yoga practice. Located in the Mandala Village resort, the Padma Yoga studio features 2 spaces for your practice: amazing Prana hall (108sq Meters) and the intimate Saraswati room (40sq Meters). 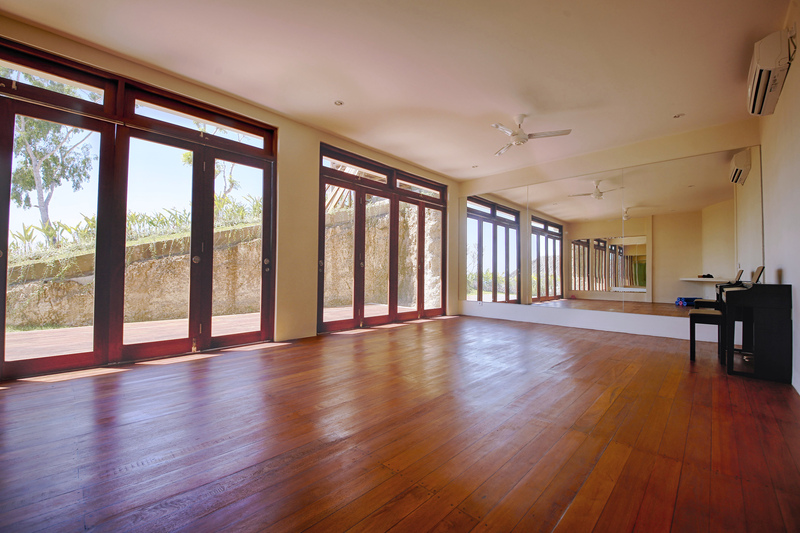 These two spaces are perfect for your private practice or a retreat featuring Yoga and Meditation. 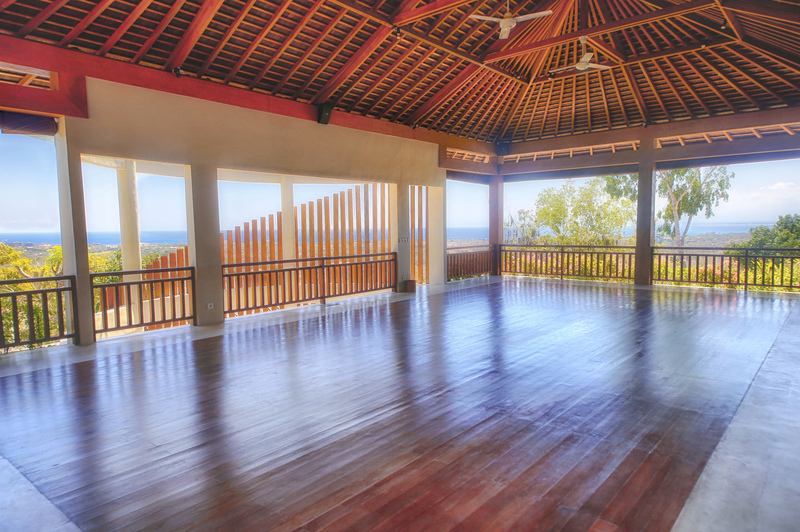 The Prana hall is perfect for groups of 15 people or more, an open area with 180 degrees views of the ocean and sunset. The breeze makes it perfect yoga & pranayama, fitness or other classes and activities. The enchanting space and spectacular skyline is perfect for a range of performances: theatre, music, ballet, and spiritual development all seem quite at home here, in the homely village of Balangan. Only 20 – 30 minutes from the Airport and close to all amenities, this is a top spot for yoga and healing retreats. Fully equipped with Yoga Mats, Pillows, and Bolsters. Fully equipped sound system, speakers, and mixer. The Saraswati room is more intimate and perfect for silent practices or sound healing. 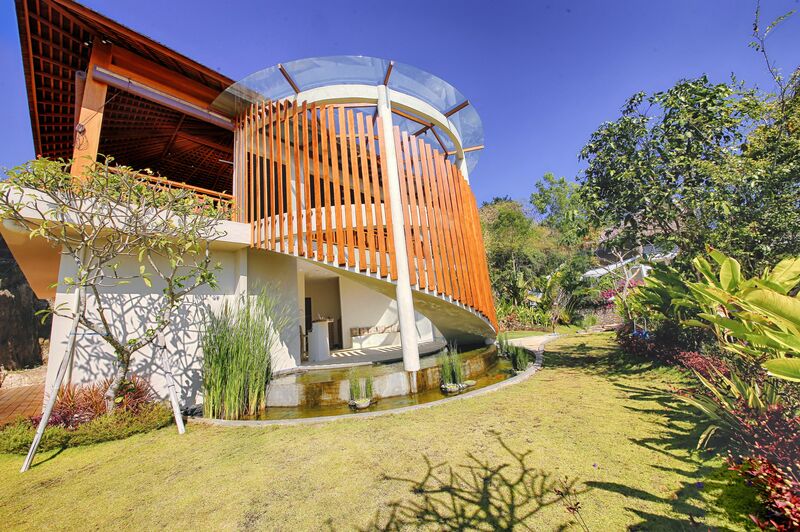 Enjoy the natural acoustics, mirrors, glass doors to the outside terrace, where relaxing breaks in the tropical sun can be enjoyed, whilst the enclosed air-conditioned space is perfect for long tropical days. If you need a larger venue, we can open the doors to the terrace creating a versatile space for most needs. 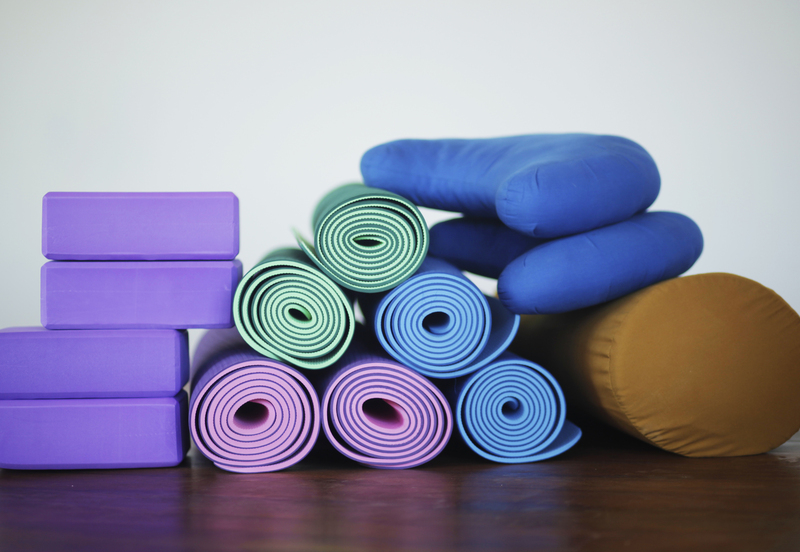 Both spaces are fully equipped with sound systems, yoga mats, bolsters, pillows and more. The Padma Yoga Studio also boasts changing rooms, showers, a beautiful garden terrace, and of course some of the most stunning views of Bali. Whether choosing Yoga to practice alchemy – or to enliven and refresh your body, or heading to immortality — Padma Yoga Studio is the closest to Heaven here on the island of God’s — Bali. Are you a Yoga instructor (fitness trainer, surf instructor, dance teacher) and looking for a perfect place for your next retreat? Contact us now to find out about limited-time-only promotions and how we can make this space perfect for your group, class, or visit. Or BOOK NOW with Mandala Village and see our offers on accommodation, lunch, and dinner packages, too. Our place is perfect for yoga retreats, workshops, and trainings. 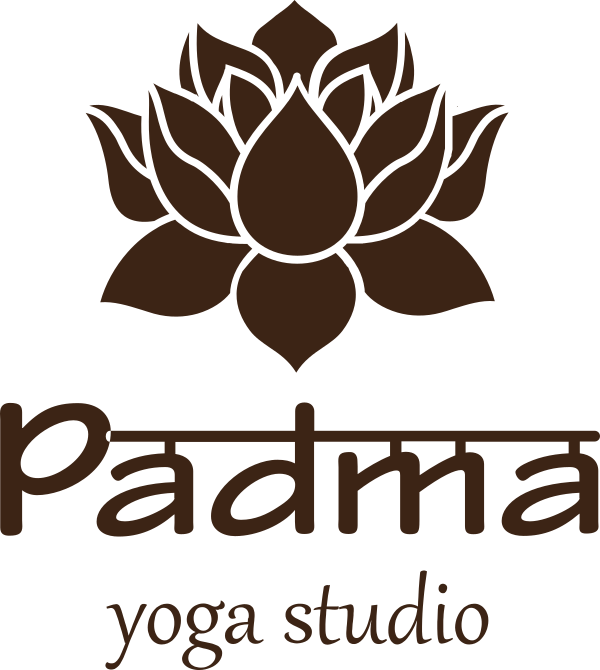 And we offer several packages for yoga instructors and groups, for accommodation, meals, and use of the Padma Yoga Studio. Check out our packages at our retreats page, and feel free to fill the form provided to start your yoga retreat today.